Cornish businesses need to empower their brand to sell themselves strongly and creatively in international markets. “Having a finely honed, translated website is key” according to GetSet For Growth client, Anja Jones, of boutique agency, Anja Jones Translation. Anja established her company 4 years ago after noticing local hotels needed translation services. 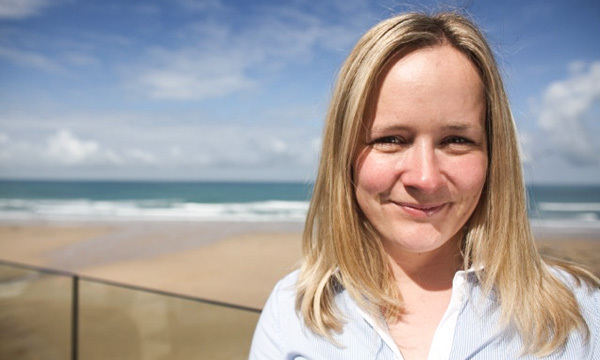 Since then, her cloud-based business in Newquay has grown significantly and now has global reach. With over 70 accounts and a network of 35-40 translators dotted around Europe and North America, Anja’s agency is benefiting from globalisation and handles projects for international brands Kobo, Foursquare, Uber, Indiegogo, and Vimeo. Turnover doubled to just under £1/2million in 2014. Anja now employs an additional member of staff in the county and has a 12-month marketing plan in place to achieve her growth ambitions.